Loyal Nissan owners will already be fans of the Keep Summer Rolling Service Sweepstakes held every year. New owners, here's your chance to win too! 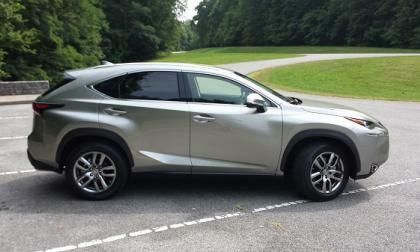 Torque News spent two days with the new Lexus NX crossover line. 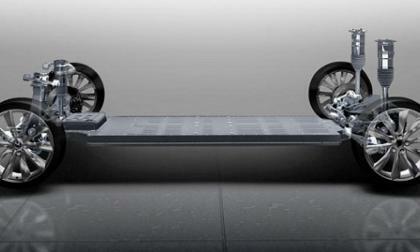 That was more than enough time to develop our first impressions and predict this vehicle’s future success. The new 2015 Mitsubishi Lancer has been named a IIHS Top Safety Pick. Why didn’t 2015 Lancer Evolution get the award? Though overshadowed by big Gigafactory news, Tesla released strong second quarter sales numbers and repeated its lofty target for the end of the year. 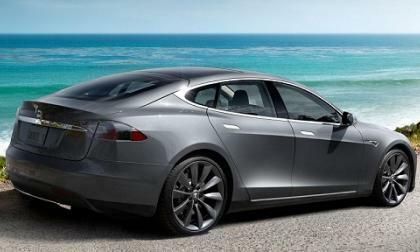 It was a big news day for Tesla – in addition to releasing strong second quarter sales numbers, the company announced the long-awaited Gigafactory deal with battery supplier Panasonic. 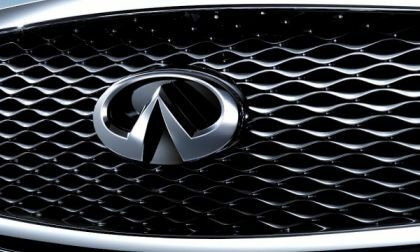 A tall order but Acura engineering has achieved something that automotive manufacturers can only hope to achieve. 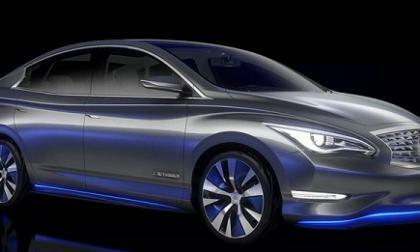 They’ve set the new manufacturing benchmark for a very competitive automotive segment. 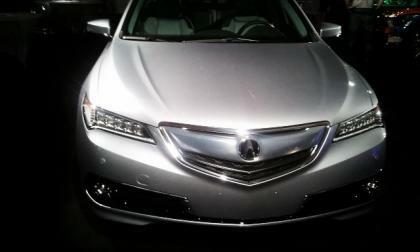 The 2015 TLX will change the way you perceive economy driven fuel economy, luxury and performance. 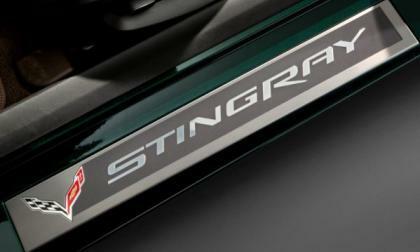 While the 2015 Chevrolet Corvette Z06 will likely prove to be the performance leader in the American supercar segment, adding a bit more power to the Corvette Stingray in the near future could allow the far less expensive Chevy sports car to knock off the mighty Dodge Viper in almost any performance venue. 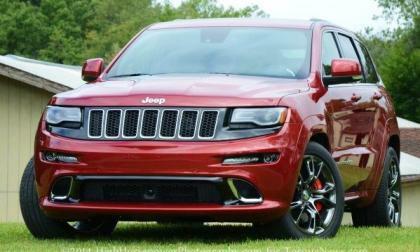 Now that the new Range Rover Sport SVR has set the new Nürburgring SUV record, there is a clear competitor for a Jeep Grand Cherokee SRT Hellcat, as a 707 horsepower Jeep would very likely challenge the Range Rover on the world’s most grueling race course – the Nürburgring. Ford Motor Company has once again worked with the Experimental Aircraft Association AirVenture to create a customized 2015 Ford Mustang GT that will be auctioned off to raise money for the group’s Young Eagles program – while also showing off some design cues that make this the coolest looking S550 Mustang I have seen thus far. 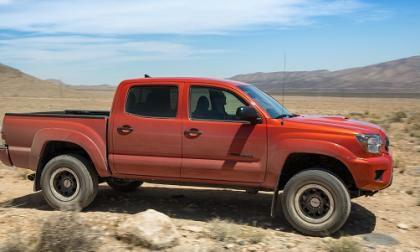 The 2015 Tacoma TRD Pro Series offers a lot of content and capability for the dollar. 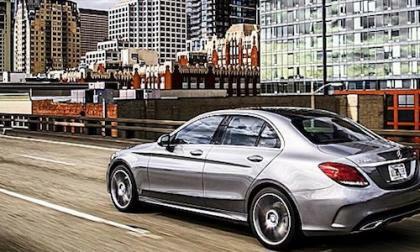 The all-new 2015 Mercedes-Benz C-Class has been called the baby S-Class because it has many new 2015 S-Class features. Here’s 4 new upgrades. 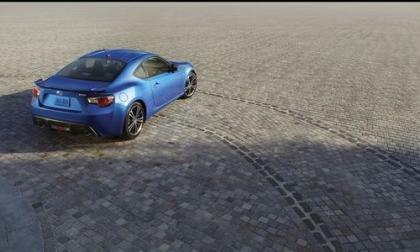 The 2015 Subaru BRZ is not only high on the fun to drive meter, but it’s also a safe vehicle. What distinction did BRZ get? 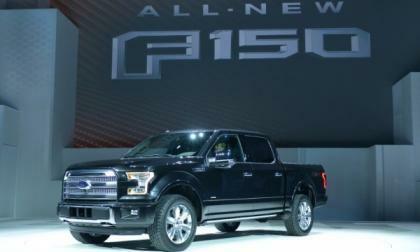 We brought you the first pricing for the 2015 Ford F150 earlier this week which includes increases across the board, but those increases are very minimal when you take into consideration the added cost of the aluminum combined with the new standard features, it leads me to believe that Ford Motor Company is eating some of the added cost of the aluminum body panels – at least on the lower prices trimlines. 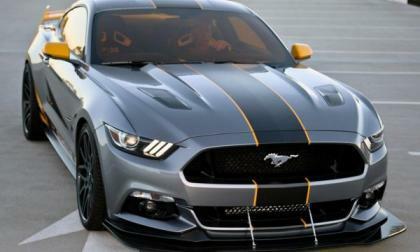 It seems like every day brings a new rumor that suggests that the 2106 Ford Mustang Shelby GT350 will be more like a higher performance version of the 2013 Boss 302 and if the next generation Shelby Mustang is priced in the ballpark of the previous Boss – Ford could have themselves a bargain budget Camaro Z/28 killer. 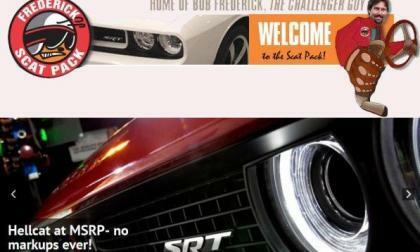 Yesterday we talked about how dealerships were charging $10-20k over MSRP for the 2015 Dodge Challenger SRT Hellcat and today we bring you all a man who can get you a 707 horsepower Mopar muscle car at the factory MSRP – Bob Frederick…”The Challenger Guy”. General Motors could be facing more problems as it has been revealed that the company knew about the Chevrolet Camaro adjustable seat problem in 2013, but they opted not to address the problem – even after a GM test engineer experienced the problem firsthand in a Buick Regal. The first ever long-wheelbase version of the 2015 C-Class for the China market marks another key milestone for Mercedes-Benz’ global strategy. 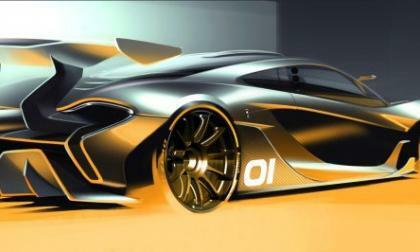 McLaren has teased a photo of the upcoming design concept they plan to unveil at Pebble Beach in August as a race-ready version of the P1 supercar. 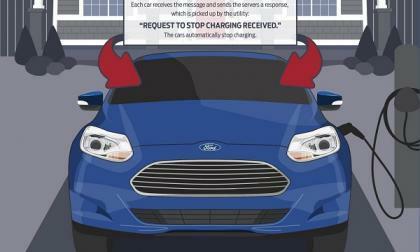 Electric vehicles should not be viewed as a threat to the electricity grid, but rather as an opportunity. With this in mind, eight major automakers and 15 utilities have joined forces to make electric vehicles charge intelligently. 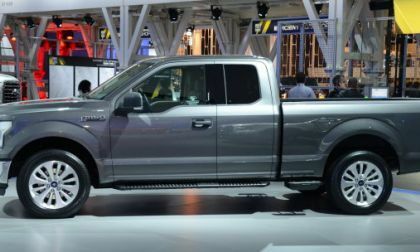 If you have been patiently waiting to purchase a 2015 Ford F150, you should head to your friendly neighborhood Ford dealer today as the order banks for the next generation F150 are officially open – even though the full details and pricing on the 2015 models haven’t been announced yet. 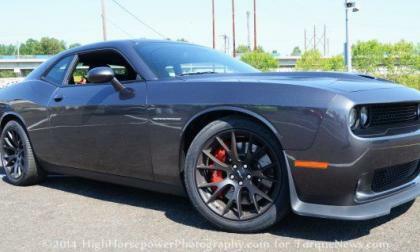 Even though the order banks for the 2015 Dodge Challenger SRT Hellcat haven’t opened yet, dealerships around the country are already taking orders for the 707 horsepower muscle car, but those hoping to reserve one of these Mopar monsters should be prepared to shell out some very big money – about $15,000 to be exact. 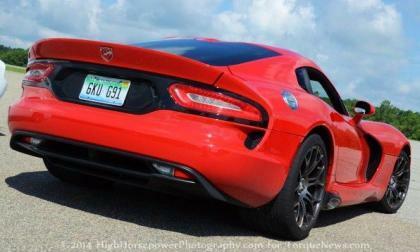 Thanks to the same collection of information that revealed that there will be a Hellcat powered Dodge Charger, we have learned that the 2015 Dodge Viper SRT will come with 5 extra horsepower in the new model year – bringing the total output up to 645 horsepower. 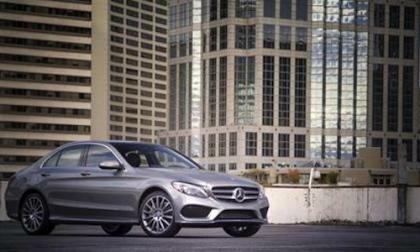 The all-new 2015 Mercedes-Benz C-Class comes with a new design that spawns numerous benefits. How does it get bigger and lighter? 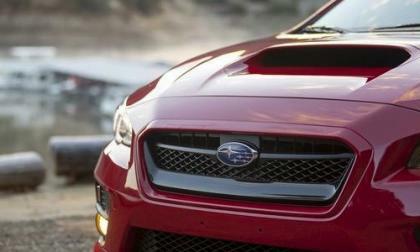 Subaru has introduced the all-new 2015 WRX S4 for the Japanese market. 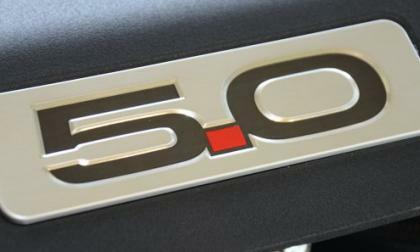 What does the new performance car tell us? The latest consumer APEAL survey from J.D. 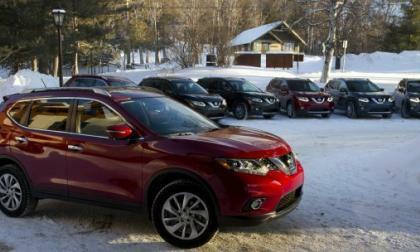 Power gives top spots to the 2014 Nissan Rogue and 2014 Nissan Quest. Nissan, like many automakers, is dealing with a complex airbag issue. 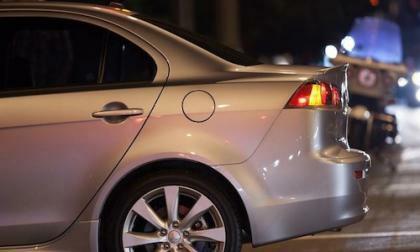 The company recalls for over half a million cars. 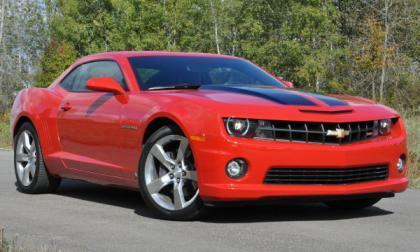 See the new list of recalls. The most expensive yet most practical form of electric vehicle charging, DC fast charging is viewed by many as a big part of the solution to range anxiety. 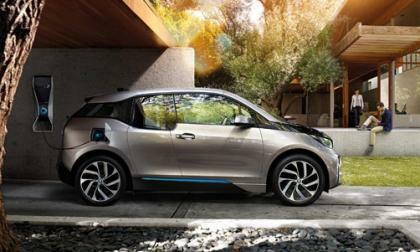 BMW now has unveiled the smallest and cheapest DC fast charger on the market. 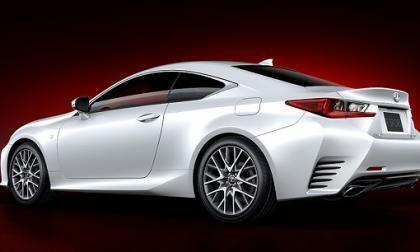 Lexus will skip the underpowered version of the new RC coupe. Smart. 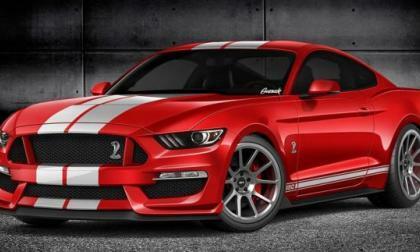 The performance world is eagerly awaiting the arrival of the 2016 Ford Shelby GT350 Mustang, but the automotive artists from Gurnade have offered up an incredible rendering of what they think the GT350 will look like – and I love what they have come up with as it is (in my opinion) the most realistic looking GT350 rendering thus far.